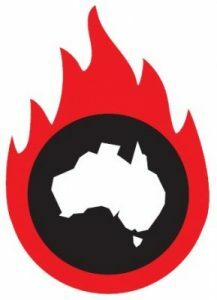 Australia must shelve plans to make gas a “transitional fuel” because it will worsen the climate change emergency, warn health experts in response to last Fridays COAG meeting of energy ministers. 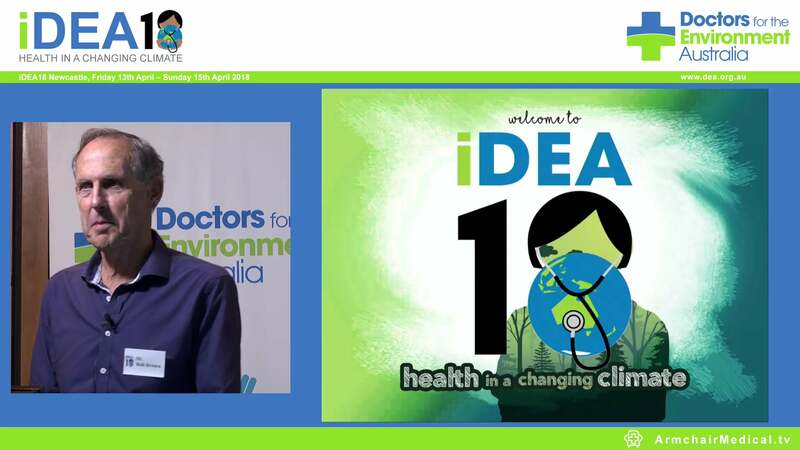 Medical group Doctors for the Environment Australia says the Ministers’ decision for more gas production contradicted the country’s commitment to reduce carbon emissions and address global warming, a major threat to Australians and people everywhere. “The big winners of the COAG energy summit are gas interests, rather than ordinary Australians many of whom don’t know the misinformation and lies that are being presented as ‘evidence’,” says spokesperson Dr Graeme McLeay. “The real evidence is pointing at increased global temperatures which are already leading to distress, sickness and deaths,” says Dr McLeay. This year is likely to break the previous year’s record as the hottest year ever, there has been flooding in the US, extreme heat-waves in the Middle East, and droughts and crop failures in India. Dr McLeay describes Federal Environment and Energy Minister Josh Frydenberg’s statements that gas will help with a transition to renewables, and is a cleaner form of fossil fuel as “reckless”. “The Minister has clearly ignored the question of “fugitive emissions” or releases of gas, mostly methane, during the mining, processing and delivery phases. America’s Environmental Defence Fund estimates that a significant amount of man-made global warming is caused by methane emissions, much of which is fugitive emissions. “The Minister also seems to have ignored the environmental damage to air quality and water tables and the health costs of gas mining on local communities. “We already have the technology to move to a rapid transition to renewables without the unnecessary and harmful step of opening new gasfields to an industry that will be soon outmoded.